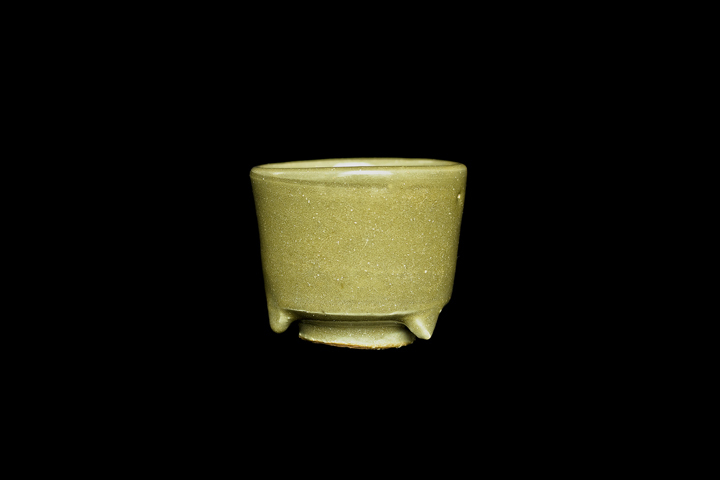 Appraisal: This censer was made in the Longquan Kiln of the Ming Dynasty. 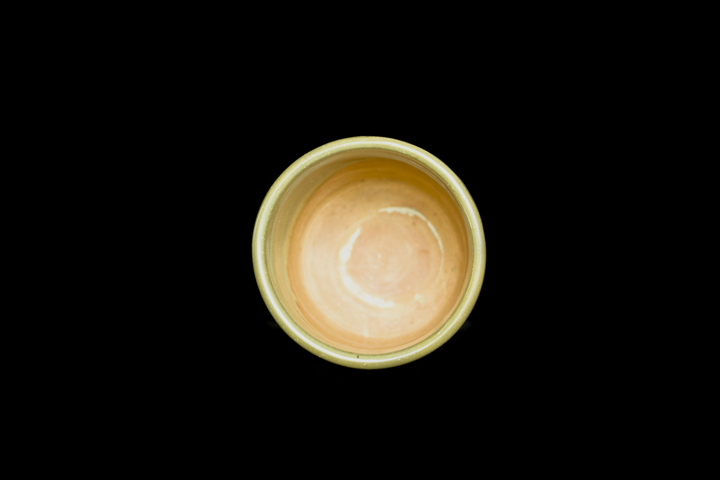 Its shape and form, clay body texture, enamel glaze color and quality — all are consistent with the style of Longquan ware from the Ming Dynasty. The family used such works to worship Buddha. In the late Ming Dynasty, as the palace became more and more corrupt, heavy exploitation became more prevalent among the people. As their misery deepened, ordinary people began to rely on the worship of Buddha to free them from the reality of suffering. As a result, Buddhism prevailed during the Ming Dynasty, and this type of censer went into mass production from popularity. 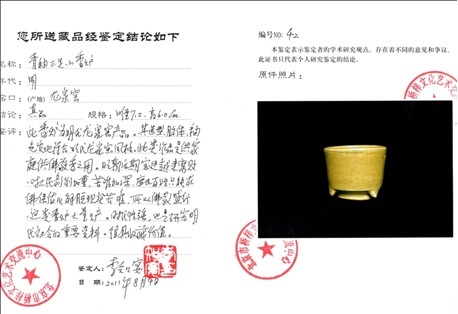 It is a major representation of objects made in that era, and also contains very important information for us to study the societal culture during the Ming Dynasty. 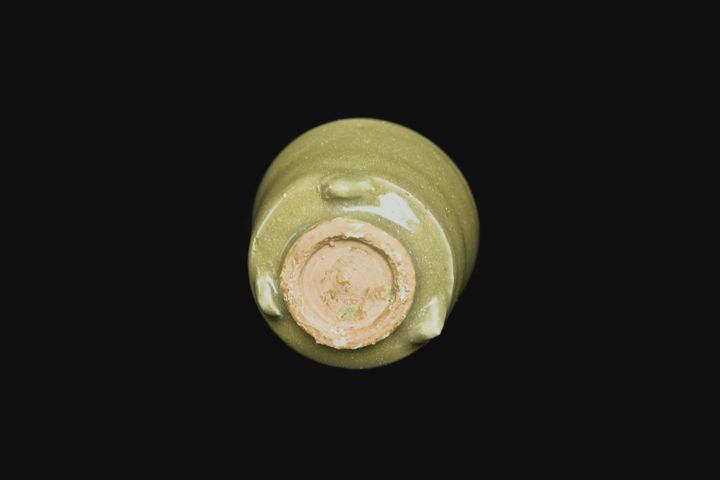 This censer contains very high collection value.